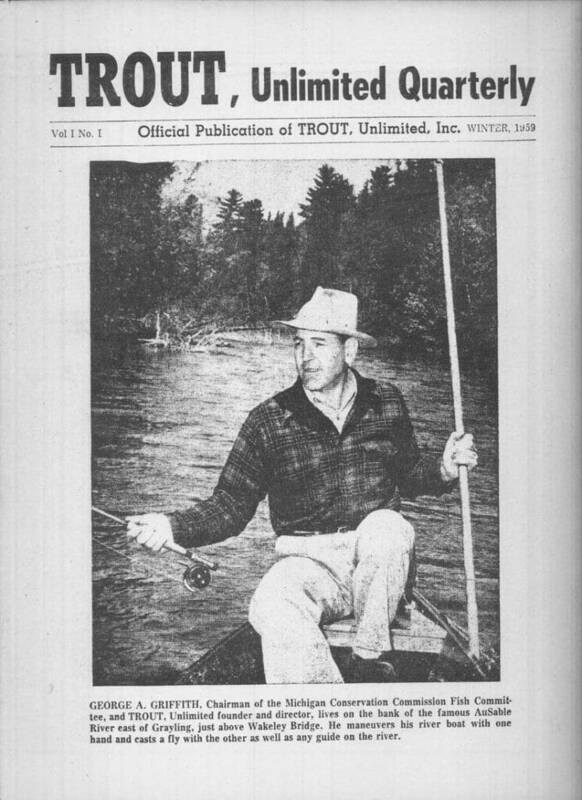 In 1962-63, TU prepared its first policy statement on wild trout, and persuaded the Michigan Department of Natural Resources to curtail “put-and-take” trout stocking and start managing for wild trout and healthy habitat. On the heels of that success, anglers quickly founded TU chapters in Illinois, Wisconsin, New York, and Pennsylvania. From its hundreds of local stream restoration projects, to helping lead the way to remove the Edwards Dam on the Kennebec River in Maine, to compelling Congress to strengthen the Clean Water Act, TU has a strong 50 year track record of conservation achievements. Perhaps TU’s greatest strength is that it works at multiple levels of society and government to achieve its mission. From the landowner on the stream bank, to the state fisheries agency, to the Halls of Congress, TU is working to achieve its vision.